Riot Games revealed all the League of Legends in-game content coming to Summoner's Rift for MSI 2018 on Thursday. Conqueror Varus and the 2018 Conqueror Ward are the biggest parts of the MSI update. Both will be available for purchase through the store from April 26 to May 20. Conqueror Varus and the 2018 Conqueror Ward cost 975 RP and 640 RP respectively and will put 25 percent of the total sales from each towards the MSI 2018 prize pool. Conqueror Varus will also come with a special loading screen border and icon that will be available through the Conqueror Varus Bundle which will cost 1616 RP. Missions will begin from May 1 and players can complete missions to receive blue essence, hextech chests and keys, and more. There will also be an infinitely repeatable mission for fans who wish to support their region in the MSI Fandom Battle. Completing all the missions will give fans the MSI 2018 emote. This year's MSI Fandom Battle will be weighted by region population, giving every region a chance to win. Players will not need to equip a regional icon to complete missions and earn individual rewards, but will need to for the Fandom Battle. Team emotes are available for fans to purchase at 450 RP. The purchase of a team emote will give 30 percent of the profit to the team. Esports casters will also be added in the MSI update and will be cheering on players in the game. Shoutcasters will be from the respective player's region and will take over the duties of shouting out the plays in the game. 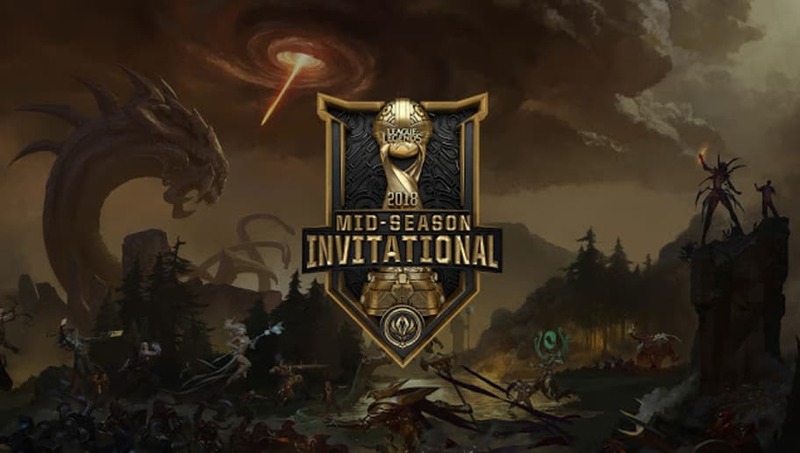 The full rundown of content for MSI 2018 can be found here.